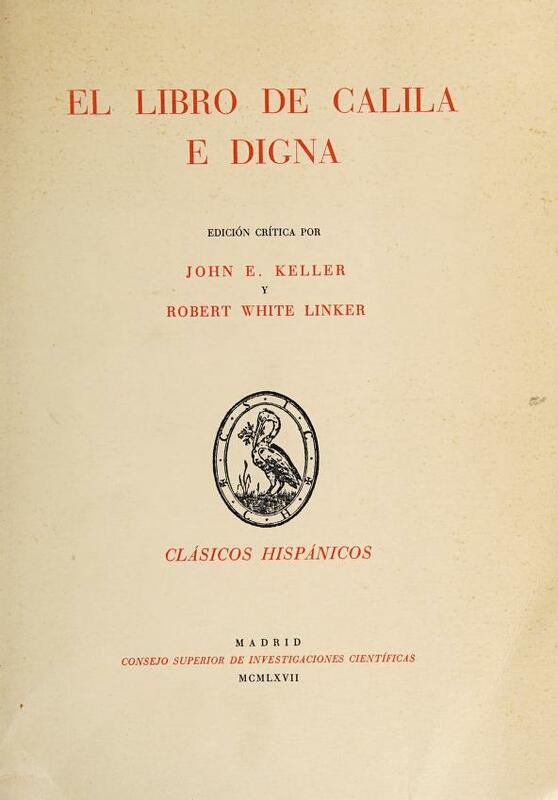 1 edition of El libro de Calila e Digna found in the catalog. Add another edition? Are you sure you want to remove El libro de Calila e Digna from your list? Published 1967 by Consejo Superior de Investigaciones Científicas in Madrid .